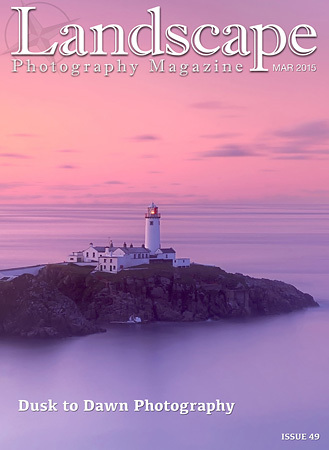 Our March issue sees the start of LPM’s fifth year. 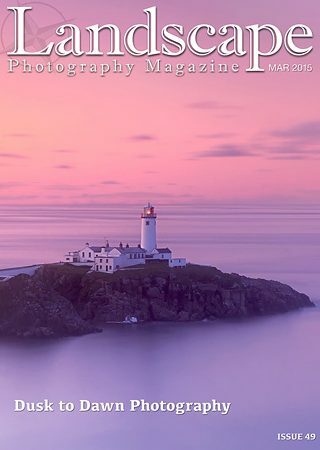 Back in 2011, when we launched LPM, we wanted to provide photographers with a magazine that was fresh, exciting and interactive – written by photographers themselves. It has been an extraordinary journey. A huge thank you to everyone who has made this possible and we look forward to the next five years and beyond. Our fourth anniversary also seemed like the perfect time to launch our new website, which we have been working on behind the scenes for many months now. When you download this latest issue, you will probably notice some very significant changes and the new design. A little while back we asked for your feedback on both our website and magazine - and we listened, incorporating your suggestions into the new design. We hope you enjoy looking around the new site and look forward to receiving your feedback. As always, our tech team are on-hand to reply to your messages if you need us. In addition to the new website and the birthday celebrations, we have also put together another bumper issue for you this month; former Landscape Photographer of the Year, Antony Spencer, talks to us about freezing conditions, the lure of Iceland, storm chasing and processing techniques. LPM columnist, Adam Burton tells how one trip to the Lake District took him from despair to delight. Mark Hamblin encourages us to open our minds and our apertures in his Dusk to Dawn feature, while we also showcase our stunning January Photo of the Month winners. A big thank you to everyone who takes the time to send us their work. Every month your images blow us away. Please keep sending them and we’ll keep publishing them. LPM is YOUR magazine. Here’s to the future. In this interview Antony Spencer explains why he loves cold climates, chasing storms and reveals the one photograph that inspires him above all others.